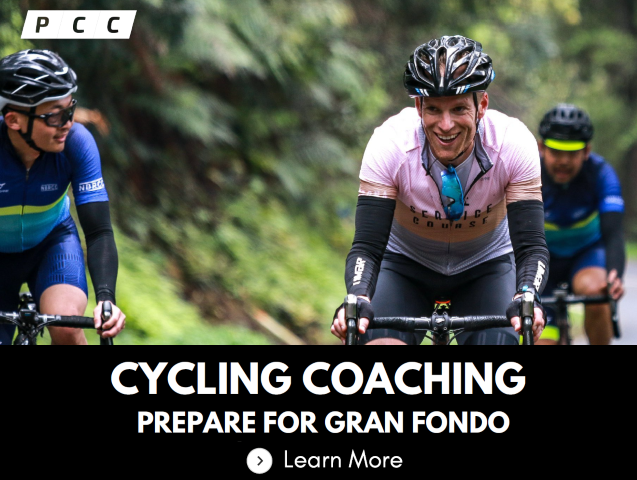 Taking place on May 4, 2019, from Waldport the Oregon Coast Gravel Epic is a gravel cycling endurance event that features the seriously stout climbs found deep in the coastal mountains of the Siuslaw National Forest. A mix of pure logging roads and smooth pavement, this challenging Gravel Grinder showcases the raw beauty of ancient Siuslaw National Forests and the stunning Oregon coastline communities and offers two routes. 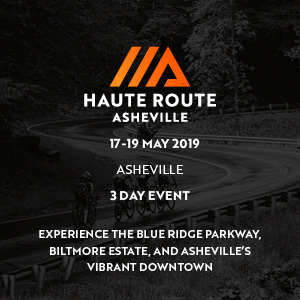 The Abomination route is 60 miles long with 6,800 ft of climbing, while the Son of Abomination is shorter at 37 miles, it has a chest-thumping 3,800 ft of climbing, consisting of 50% pure logging roads that are unpaved and the other 50% smooth pavement left over from decades of active logging that still exists to this day. While there is exceedingly little level ground on either route, neither route is technical so a Gravel, Cross, Mountain or a even a Road bike with wider tyres will do. Plenty of Camping and places to stay in either Waldport or 15 minutes away in Yachats. Make sure to visit Hilltop Bistro in Waldport for some amazing food and or in Yachats at Yachats Brewing, the official packet pick-up. Aid Station Distances are 14, and 34 and 44 for the Abomination and 14 and 27 for the Son of Abomination. On course Fuel provided by Tailwind Nutrition. Ditch the Bars and Gels! Post-event festivities inside and outside the Waldport Community Center with food provided and beverages. Podium Awards for top 3 in 5 year age groups! This event is produced in cooperation with the communities of Waldport and Yachats on the central Oregon Coast and with the support of Rolf Prima, Co-Motion Cycles, Oregon Coast Visitors Association, and number of other outstanding sponsors, and will highlight the natural beauty of rural Oregon coastal communities. The 2019 Oregon Triple Crown is a series of three incredible events on mixed surfaces, packed with adventure, superb support and great food. The event kick-starts the Oregon Triple Crown Series, the three events are cumulatively timed and tracked by points for age group awards with a Pactimo finisher’s jersey provided for those that sign up for the Oregon Triple Crown Series Pass. Complete all three of the Oregon Triple Crown Series events and you’ll be honored with an exclusive Pactimo finisher's jersey too! The 2019 Oregon Triple Crown is a series of three incredible events on mixed surfaces, packed with adventure, superb support and great food. 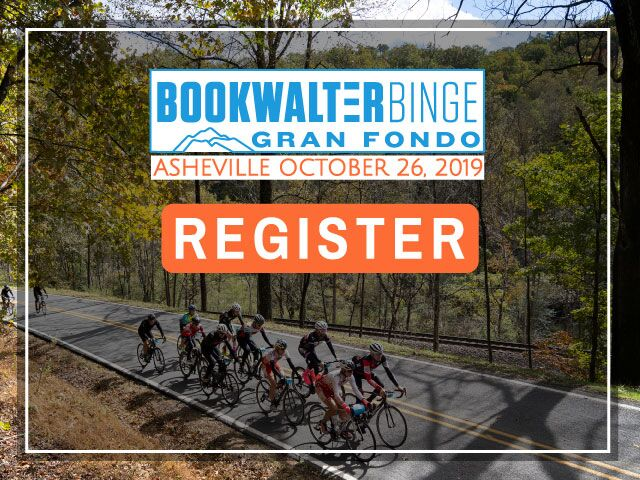 These events are cumulatively timed and tracked by points for age group awards with a Pactimo finisher’s jersey provided for those that sign up for the Oregon Triple Crown Series Pass. 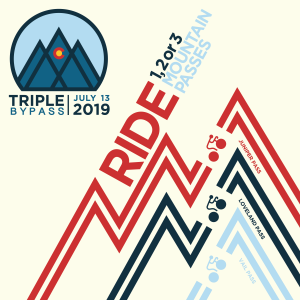 The pass grants the holder a special 15% discount code at registration for each event in the series and includes some great gear too. Do one or do them all with the Oregon Triple Crown Series Pass. A mix of pure logging roads and smooth pavement, this challenging Gravel Grinder showcases the raw beauty of ancient Siuslaw National Forests and the stunning Oregon coastline communities and offers two routes; the 62 mile Abomination and the 37 mile Son of Abomination. The Siuslaw National Forest has some of quietest roads that cyclists will ever encounter – a well-kept secret, a cyclist’s paradise! Oakridge is the logging capital of the Pacific Northwest. 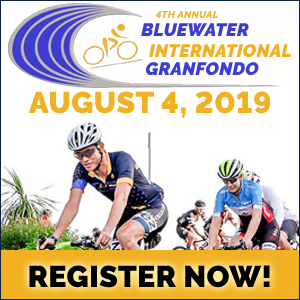 Join us in the Kingdom of Gravel with two routes; the 43 mile Big Squatch and the 30 mile Little Squatch, both tough with plenty of fun along the way! Beware, the initial climb on the 1912 is 6 miles long! 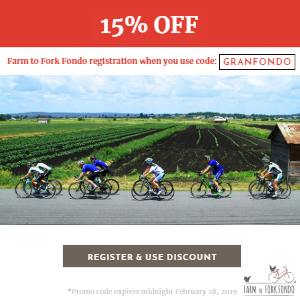 One of the west coast’s Premier road cycling events, the Oregon Gran Fondo returns for its 8th edition in 2019. 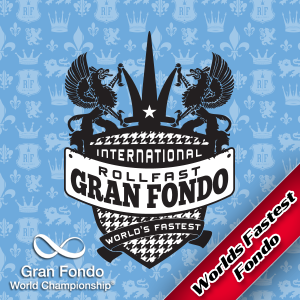 Designed to suit cyclists of all abilities, it features four routes; the 40 mile Piccolo, 71 mile Medio and 117 mile Gran Fondo. 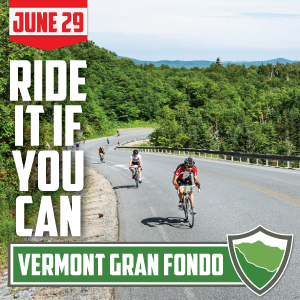 For those looking for the ultimate endurance challenge there’s the 130 mile Sherman with over 8,000 feet of climbing with four sections of gravel, making it one of the toughest one day Gran Fondo’s in North America!